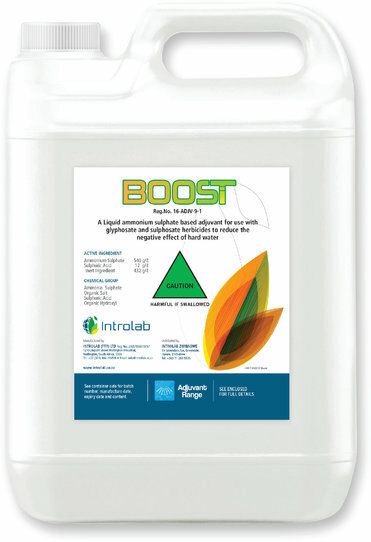 The Introlab adjuvant range is specifically designed to enhance the performance of pesticides and minimize the negative effect of poor spray-water quality. 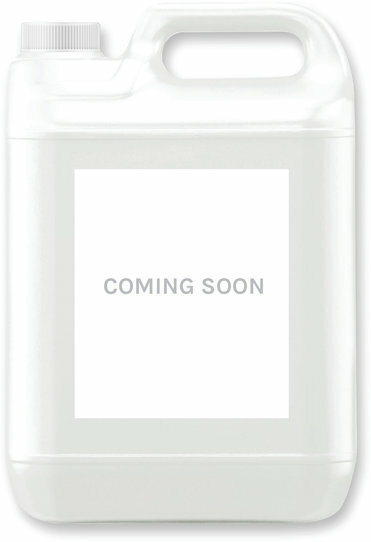 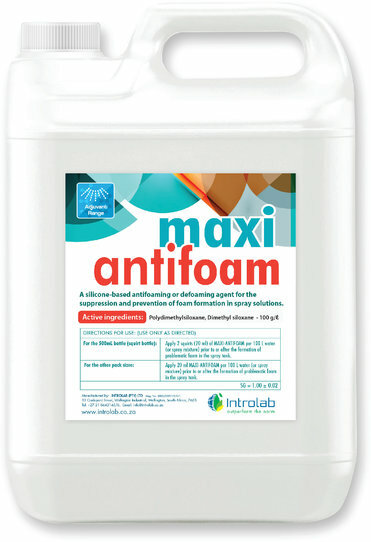 An anti- and de-foaming agent for spray and mixing tanks. 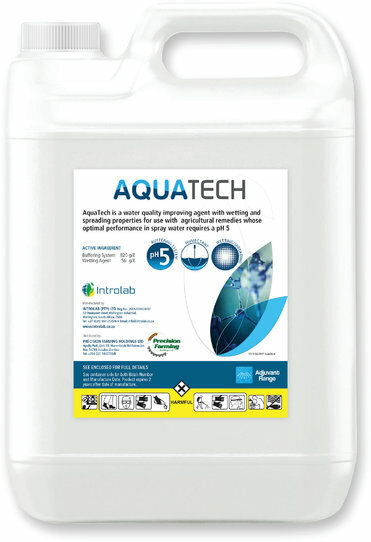 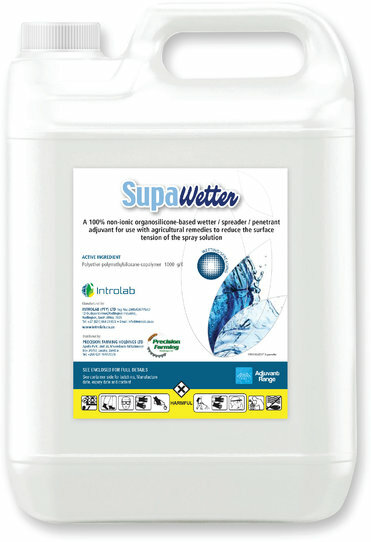 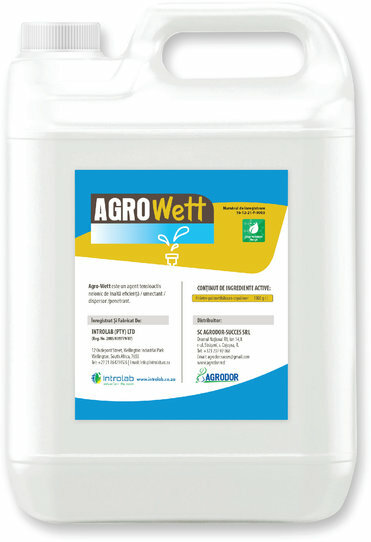 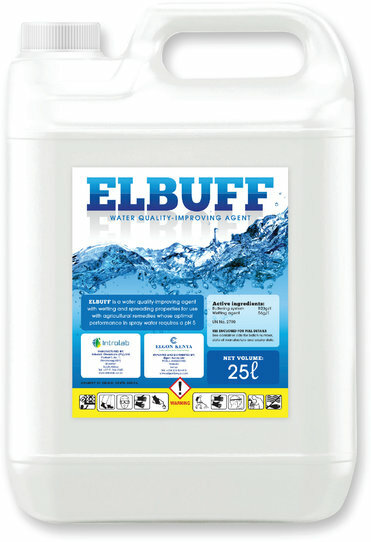 A liquid ammonium sulphate based adjuvant for use with glyphosate and sulphosate herbicides to reduce the negative effect of hard water. A spray water buffer and water conditioning agent with wetting and spreading properties for use with contact and systematic insecticides, herbicides, fungicides and foliar feeds that require a water pH of 5. 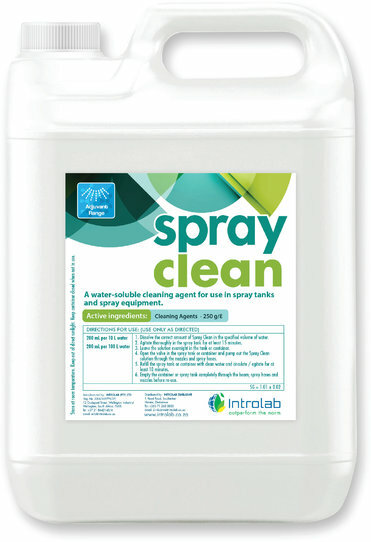 A cleaning agent for use in spray tanks and spray equipment. 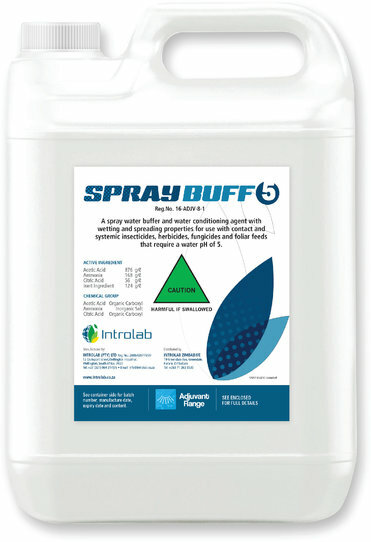 A non-ionic extender-spreader-sticker for use with fungicides, insecticides, herbicides and foliar feeds. 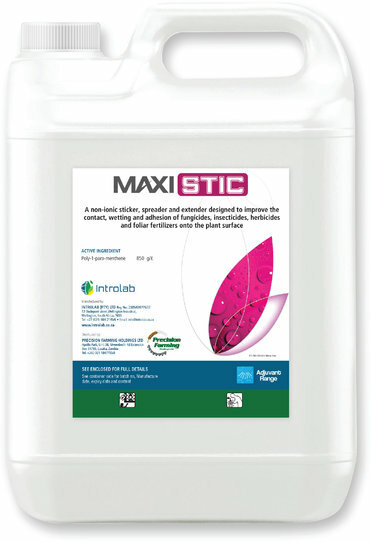 A 100% non-ionic organosilicon-based wetter/spreader/penetrant. 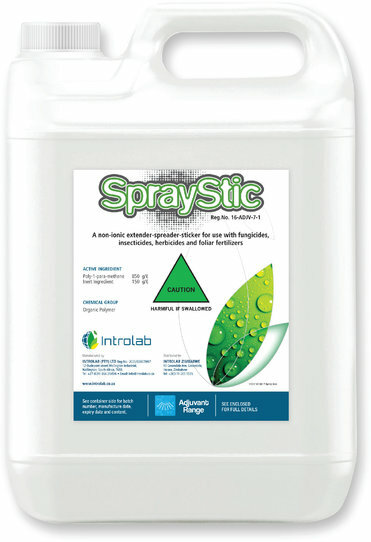 A Methylated Vegetable Oil penetrator and spreador.